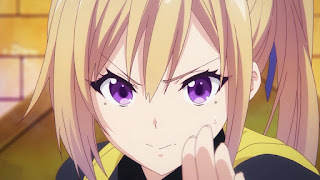 Musaigen no Phantom World Episode 1 – Those Racks! Part of my New Year’s resolutions is to catch up on the latest anime released by season. That way I wouldn’t be left behind and wouldn’t have to worry if someone spoils me an episode or two. 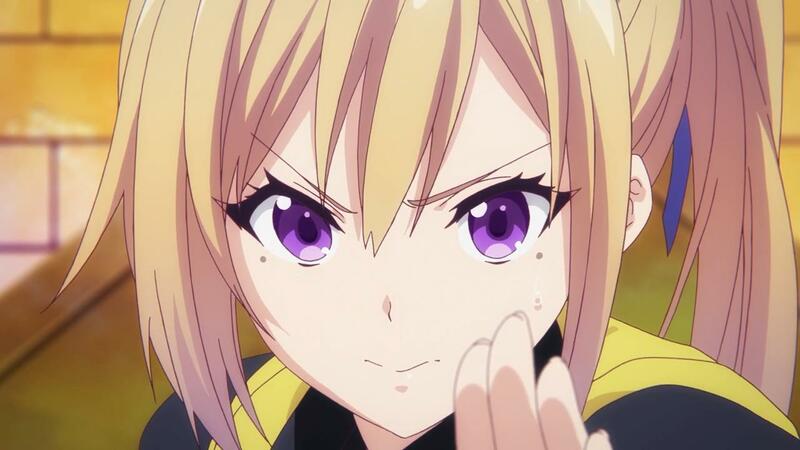 Musaigen no Phantom World episode one was just recently released (part of the Winter 2016 anime line-up) so I never missed a dull moment to watch it. I like it! This episode had a good start. Great concept, info based on accurate facts, fantasy-meets-reality, supernatural, and minor awkward fanservice. I missed the hype of watching a good anime that is something new to the table. For a person like me who hasn’t watched the latest anime for quite a while, this was worth it. Though there are some generic points, this seems to be one good show to watch out for every week. I’m hanging on to this and hope this doesn’t slow down. As a person who loves legends and various trivia information, it’s great to know that you get to learn something while you watch it. I won’t be spoiling a lot for the benefit of people who haven’t watched episode 1.For the record, Mai is on my top fave list of characters for this anime season. I will be posting a summary (and review) on episode 2 when it comes out. For now, I’m giving this episode an 8 out of 10! By the way, I titled this review “Those Racks” for a reason! Just watch the first episode. The Lily Cat is your source for the latest updates and reviews on Yuri, GL, anime, manga, cosplay, and more.